Microsoft will cut approximately 2,850 jobs related to its smartphone business over the course of the year according to a filing submitted to the SEC last Thursday. The company has already shed 1,850 jobs earlier in May also in its smartphone division. The acquisition of Nokia’s devices and services business in 2013 by former CEO Steve Ballmer continues to haunt the company. According to CNN Money, Microsoft laid off 7,800 workers last year, and went through its biggest round of layoffs in the company’s history when it cut 18,000 positions in 2014, due mostly to its Nokia deal. In an interview with The Seattle Times, a Microsoft spokeswoman confirmed that 900 layoffs have already taken place in the unit supporting smartphone sales. 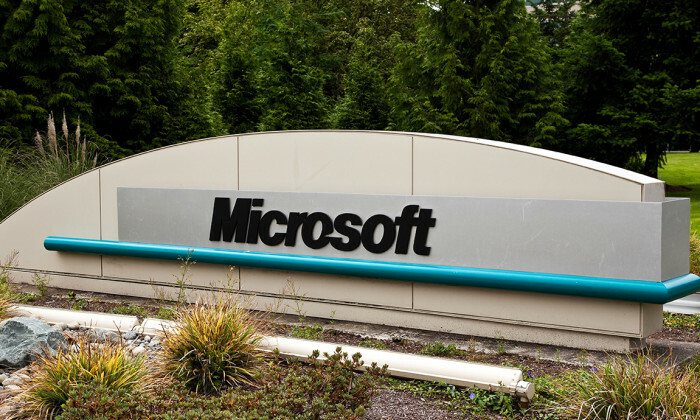 She added that majority of those being laid off have already been notified, the window in which Microsoft said the layoffs would be completed ends in June 2017. Microsoft declined to comment on the location of the employees reductions would take place globally according to the SEC filing notes. As of June 30, 2016, Microsoft employed 114,000 full-time employees worldwide, with 63,000 positions located in the U.S. In other news, Lloyds Banking Group is axing 3,000 jobs and closing 200 branches as customers are increasingly moving to digital banking. The move is expected to save 400 million pounds, The Guardian reports. António Horta-Osório, Lloyds’s chief executive, said the use of branches had fallen by 15% year on year, faster than had been the case when he announced a one billion pound cost-saving programme to cut 200 branches and laid-off 9,000 job cuts in October 2014.